Few years ago, a close friend (journalist-turned-film-producer Pritish Nandy) of Sudhir Mishra suggested he make a movie based on Sarat Chandra Chattopadhyay’s Devdas. But when Mishra watched one of the many screen adaptations of the 1917 novel, he got “very bored”, in his words. Devdas has already been adapted several times by celebrated directors like PC Barua, Bimal Roy, Sanjay Leela Bhansali and Anurag Kashyap (Dev D) in Hindi. He dropped the idea for a while but the tragic journey of Devdas stayed with him. “I started seeing a similarity between Devdas and Hamlet. Both Devdas and Hamlet are indecisive. 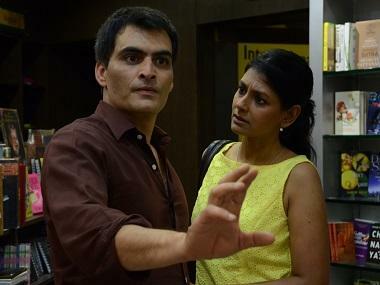 I decided to place my characters in a political context in Daas Dev,” says Mishra. 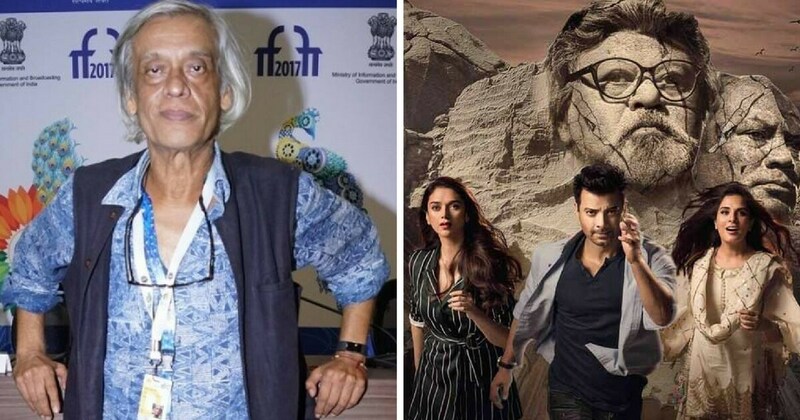 Three time National Award-winning director Sudhir Mishra’s Daas Dev stars Rahul Bhat as Dev, Richa Chadha as Paro, and Aditi Rao Hydari as Chandramukhi, or Chandni as she called in Daas Dev. In his movie, Chandramukhi remains a seductress, just like in the original story. “Chandni is the woman every politician knows but doesn't admit to knowing. She still retains the flaw, if you want to call it one, of being in love with Dev. But she will not walk away with a sad smile, she will take something for herself,” he says. So unlike the classic Devdas, his film isn’t a tragedy? “It isn’t, but it isn’t a happy film either. It's definitely positive though. I’ve mixed genres in this film — it’s a political story with Shakespearean treatment and a strong romantic base. It’s essentially about three people who get addicted to power. It’s about their freedom from lust, corruption, dirt and sickness of power. It is a reverse journey. Dev is addicted to power but eventually liberates himself," says Mishra, who is known for his proficiency in creating contemporary themes. He continues, "Paro is a young modern woman. She is in love but independent of the person she loves. She will not be a doormat, she will retaliate. And so is Chandni (Chandramukhi), who fights the cliché she is placed in. Sometimes the film gets dark." Mishra believe anybody who likes political thrillers with a good romantic base will love the film. “Those who've seen coming of age films in the recent past, like Badlapur, Queen, would love Daas Dev." Daas Dev is now scheduled to release on 27 April, but the film had moved its release date few times. “The film’s distributors know the trade best. It doesn’t matter to me if the film comes a few days later but yes, it has been in the making for a long time because it is a big film and getting finances was tough. 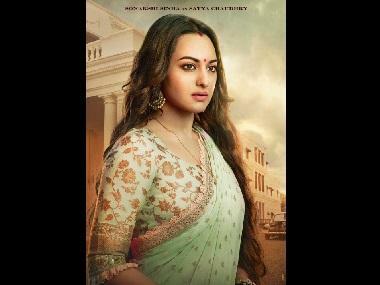 It is tough for independent filmmakers when it comes to marketing budget and release costs,” says Mishra. Sudhir Mishra is also gradually stepping into the digital space and aims at doing “one big web series on the Indo-British collision”. “Then, there is one biopic that I really want to do but I don’t want to talk about it yet,” he says. As of now what has him excited the most is a film based on former journalist Manu Joseph’s award-winning novel Serious Men, and sequel to one of his much acclaimed film Hazaaron Khwaishein Aisi (2005). "I'm working on the script, I can’t say anything until a good script comes up. It will be tough; it's like carrying the burden of reputation,” sums up Mishra.